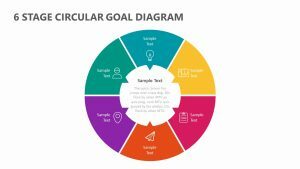 With the 5 Step Pyramid With Icons, you can examine the different steps that need to be taken in order to reach a goal. 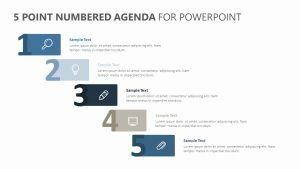 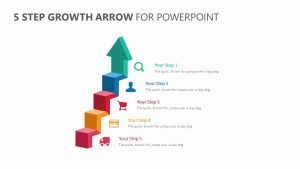 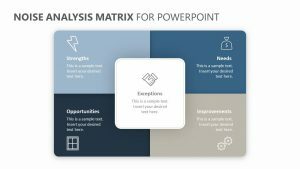 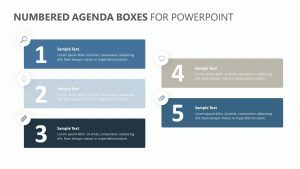 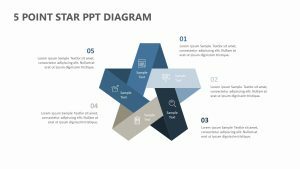 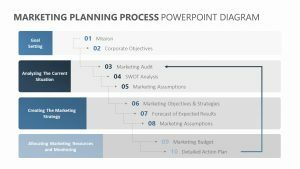 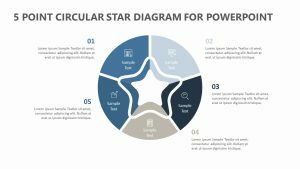 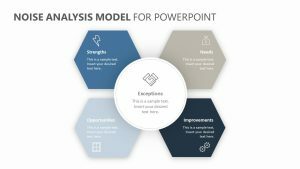 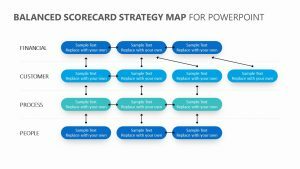 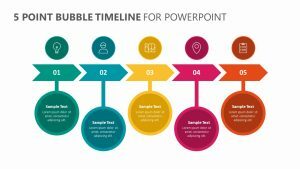 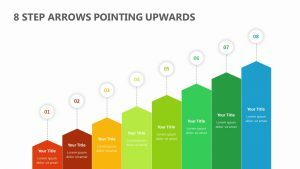 This 5 Step Pyramid With Icons is a single editable PowerPoint slide that will allow you to look at five different points of interest, each one that works together with the others to lead to the end goal. 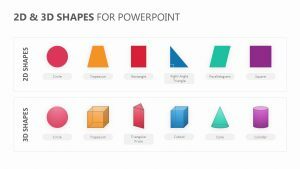 This slide features the image of a pyramid broken down into five different sections. 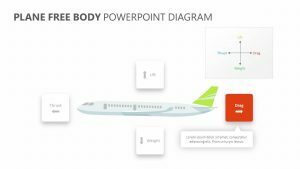 Each section comes with its own icons and colors which you can edit. 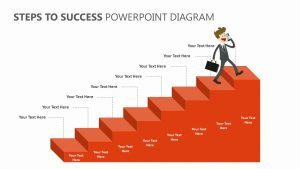 There is also room for you to insert a title for each one.